Women’s sport has evolved in many ways in the past decade. Initially, it was just small changes and we weren’t quite sure if they would amount to anything. Then, in the last two years, the transformation has been far more dramatic. The Wallaroos played their first international game in 1994 against, unsurprisingly, Australia’s traditional rivals, the Black Ferns. Fast forward a decade and a half, and the Super W emerged in last year amongst a flurry of women’s sport being played on a larger scale than ever before. All of a sudden the rules had truly changed. 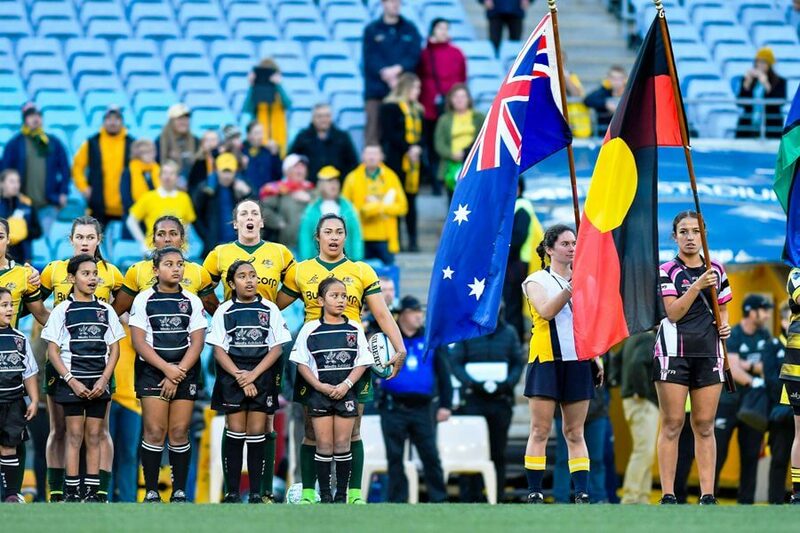 It was no longer just traditional women’s sports in the spotlight but a newfound recognition and support for women playing AFL, Rugby League and Rugby Union. 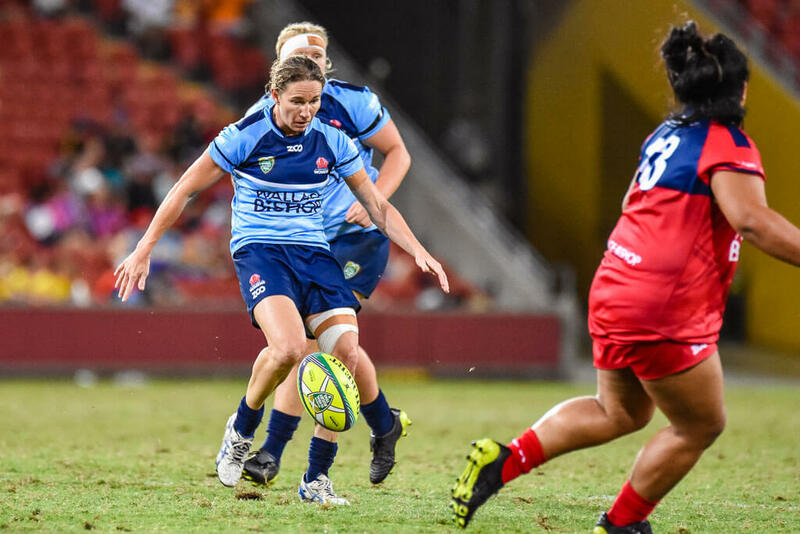 In Melbourne, the AFLW dominated the headlines while Super W Rugby managed to slide a little bit underneath the radar. Women playing rugby can sit a little uneasy with some people, but why? Perhaps it’s because rugby is traditionally be seen as the definition of a ‘man’s game’ – the tackles are hard and the players are tough. People have said that they find it hard watching women play rugby. They don’t like to see them tackle and be tackled. It seems to confuse everything they know about what it is to be a woman and to be feminine. 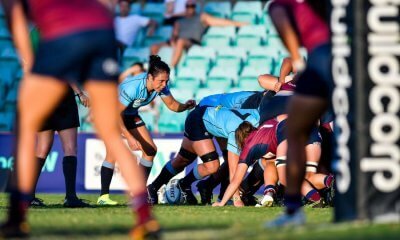 When I watch women play rugby I see the definition of empowerment and femininity at it’s very best. I see women playing the sport that they love, and playing it with a high level of skill. The women who play Super W play Rugby like a girl, which means with heart and respect and giving it everything that they have. Rugby has been known as a hooligan’s game played by gentleman. It is a game that is tough but always played with a touch of respect; respect for the umpires, respect for each other and, as a general rule, respect from the crowd. In consideration for this, then surely Rugby is the perfect code for women to be a part of and flourish in. 2019 is exactly the right time for Super W to set the world on fire. We, as a society, have finally reached a time where we can truly accept that woman should be able to play and be respected for playing any sport that they want, from netball to boxing to Rugby and absolutely anything and everything inbetween. This is the year for the Super W, let’s make it a great one. At least half of my favourite memories in sport have been in women’s sport. Debbie Flintoff-King in the 400m H and a myriad of female athletes, swimmers, gymnasts, cyclists, rowers etc of all nationalities since then, mainly in Olympic disciplines. The neanderthal male sports media has conspired to keep male aussie rules (in the southern states) and thugby league in NSW and Qld as the only sports worthy of reporting. Idiots. There is so much upside (not to mention $$$) in the burgeoning of women’s team sports…women’s Big Bash etc. Go the girls. I am a fan. I am onboard. What a different world it will be when my grandchildren usher in 2100! I couldn’t agree more! There is such a big market now for women in sport, it is only going to get bigger and better! Great article. I look forward to seeing and enjoying many more. With two young daughters, I am loving the growth in womens sport. It brings me pride, and hope for the future. Welcome again to the GAGR flock. Thanks so much for the warm welcome :) Exactly, I have two nieces and I want them to be so aware that they can do anything they want and play any sport that they love! Excellent. Keep up the good work. You will find the mob here at GAGR really good. No trolling. we even have good value Kiwi’s (KRL=Kiwi Rugby Lover). Also a great sense of humour here. But you will need to get the player nickname list to make sense of any of it. Hoss has labels for the players, and pretty much everyone uses them to add to the humour. Sounds great :) Thanks again!! Welcome Denise! Great article and a nice surprise to see fan generated content for the SuperW. I’ll be honest I’ve only caught some highlights of the SuperW but if it can start to get up there with the standard of the women’s 7s, which has been professional for much longer, then it’s a real contender. I love the double header 7s weekends with both the men and women playing. Great 3 days of entertainment. Thank so much Huw :) There will be some double headers for the Super W as well which will be fantastic. I’m really looking forward to the Melbourne double header on the 8th of March! 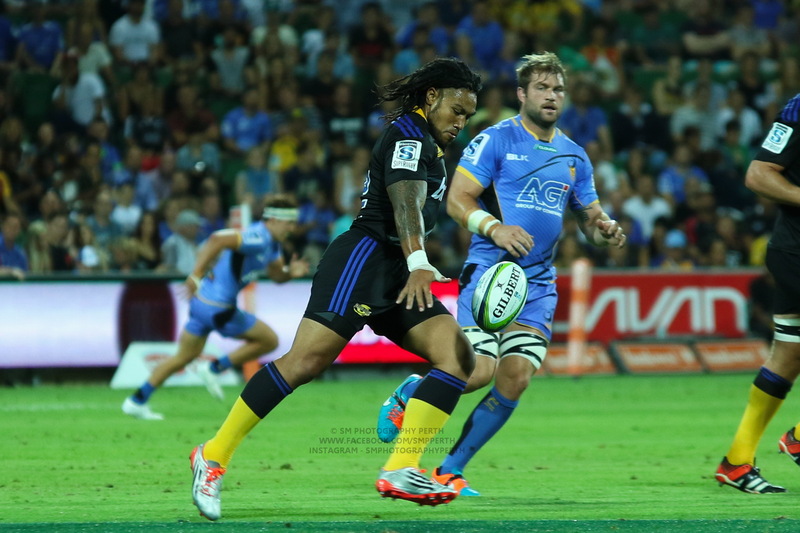 Great post Denise, personally I love watching women having fun and playing rugby. I’ve watched my daughters play and have refereed a number of women’s games and they have been great. I loved the tests before the Bledisloe cup matches last year and took my daughter into the game at ANZ Stadium. Went to our club yesterday for our veterans team AGM and it was great to see our women’s team and cohort down there watching the Reds give the Victorians a flogging. I’m picking you as a southerner (umpire = referee), but won’t hold it against you and thanks for the article! I am indeed a southerner :) Flogging is certainly the word for it… it was tough to watch! The Reds are looking incredibly strong, will be tough to beat. Thanks so much Patrick :) very much appreciate the warm welcome!